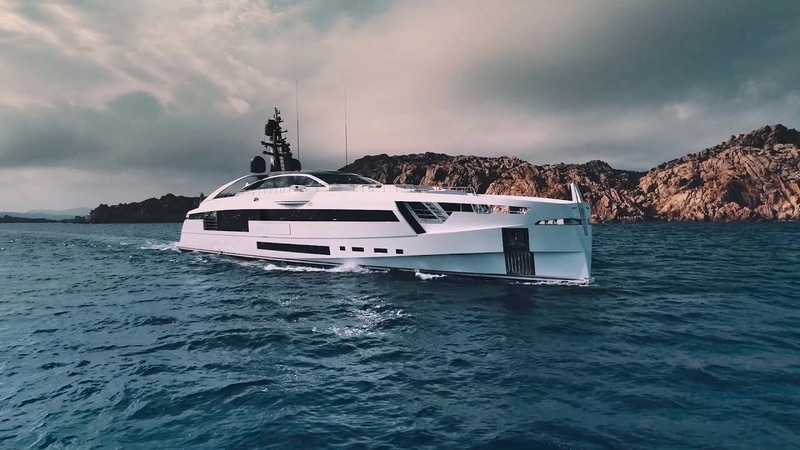 With a dramatic, angular form and a layout designed for the 28-year-old bachelor who owns it, the Rossinavi Aurora Superyacht is designed for fun. 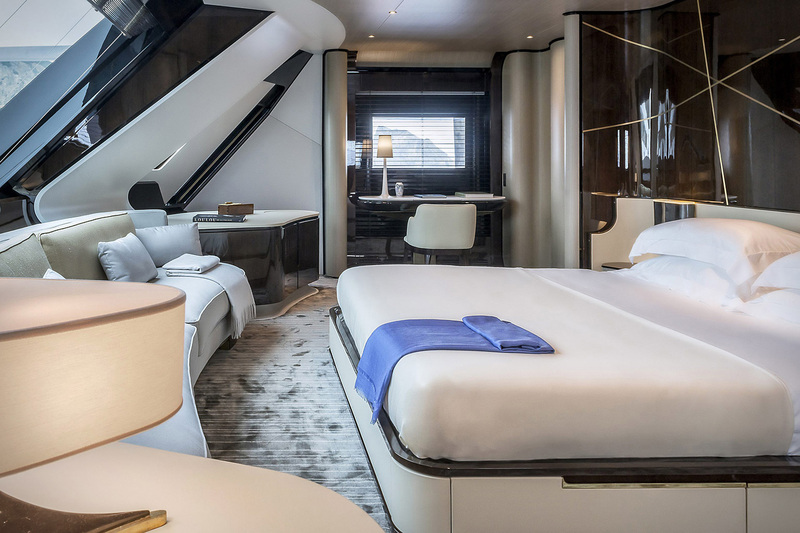 That’s evident in the oversized beach club, steam room, swimming pool, and foredeck lounges found throughout its 161-foot length. 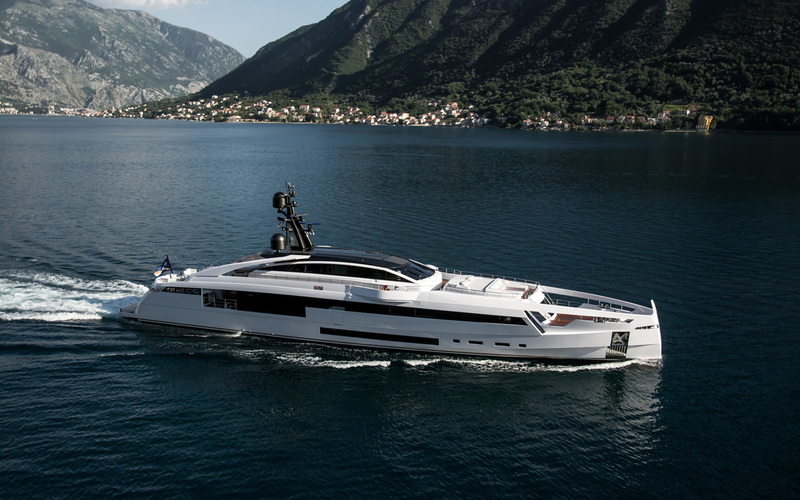 It also has three salons, two VIP staterooms, a massive main deck master, and two additional guest cabins. With all these entertaining-focused features, it could have easily turned into a frat party on the water. 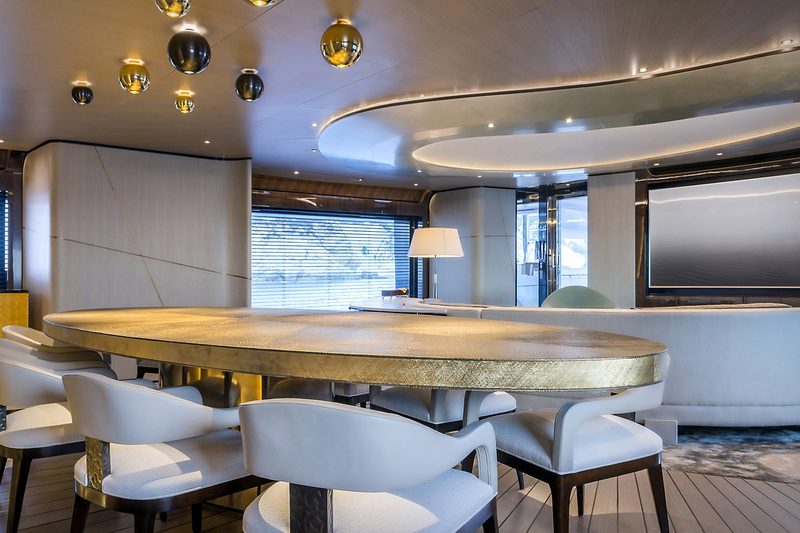 Instead, a rather feminine interior with curved surfaces, soft edges, and marble walls helps provide some necessary balance and a calming influence on even the most raucous crowds. 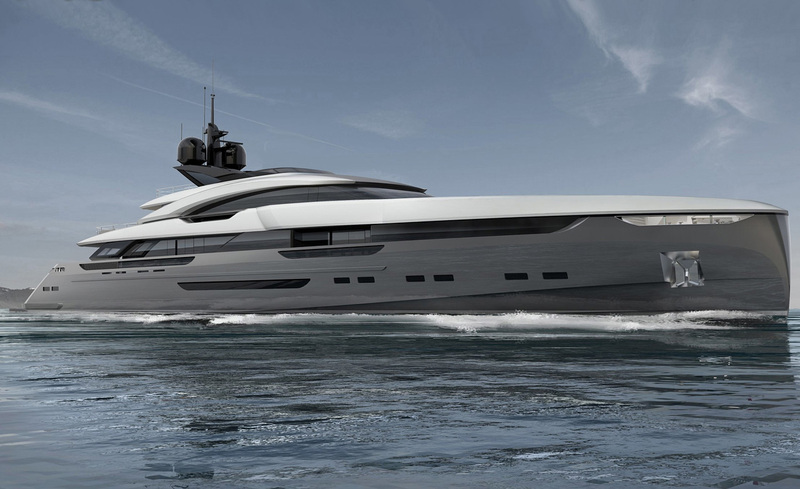 So, this beauty could easiy be a part of the most expensive luxury yachts.